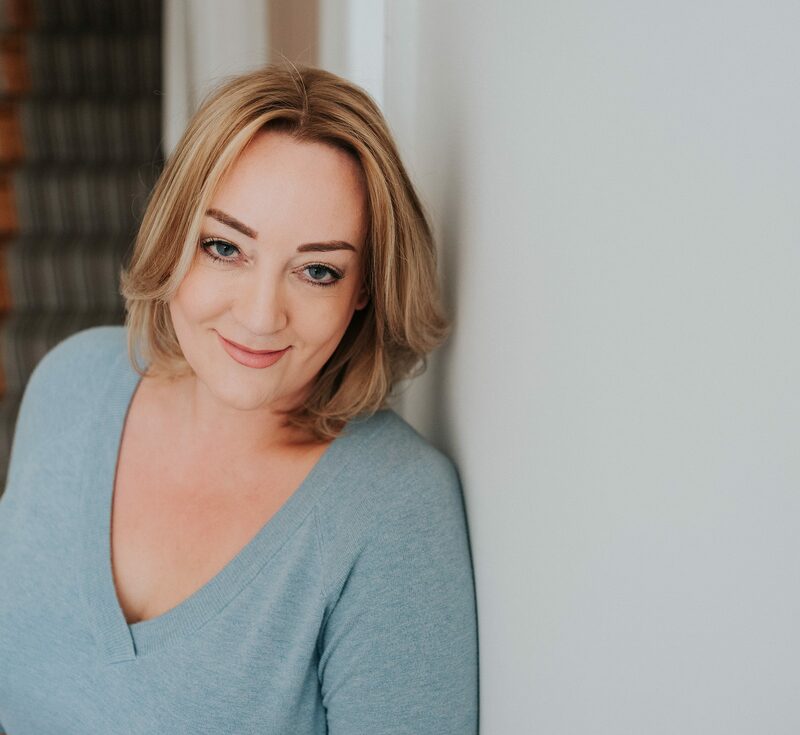 Alison Goodwin is a Career and Business Strategist from Cheshire in the UK and a self-confessed learning junkie who is trained in Life Coaching, Career Coaching and Neurolinguistic Programming (NLP). With 25 years business experience Alison has worked in a variety of industries such as HR, Training and Event Management as well as high pressure, target driven environments like Recruitment and Sales. It was in these latter areas that Alison excelled placing thousands of people and winning numerous awards. Always one for pushing herself and getting the best out of others Alison rapidly became known in her industry as the consultant that everyone wanted to work with. Then, suddenly out of the blue, Alison found her career on hold for health reasons and she found herself undergoing extensive ‘rehabilitation’. Already an entrepreneur with a successful business under her belt, it was during this period of reflection and forced rest that Alison decided to refocus. Alison now runs two successful companies. The first Alison Goodwin Ltd (www.alisongoodwin.co.uk) is a company that specialises in helping individual clients define new career paths, whether that be helping them navigate the everchanging workplace or helping those looking for a complete career change. She also provides business strategy advice to entrepreneurs and business women and those looking to succeed. Her company also offers a range of services, such as coaching and business strategy to smaller SMEs and start-up businesses, through to training needs analysis, redundancy services, bespoke workshops and individual, executive, group strategy coaching to major blue-chip companies and corporate bodies, all looking to gain that competitive edge in their market place. Alison’s latest company Your Future Self (www.yourfutureself.academy) was set up to help young people age 12-21 to transition into young adults by helping them to build solid foundations for their future, using proven strategies to help them map their goals. Working alongside local education authorities and parents, Alison’s mission is to make career advice accessible early in life so that our next generation are inspired to do more and to be more. Alison’s workshops and retreats focusing in these areas with team building activities for young adults are due to launch soon. Her ultimate mission throughout her brand is to “provide the tools that empower people to fulfil their career and business goals”. In her spare time Alison enjoys spending time with her two dogs Bella, (her day blind black Labrador) and Bailey her over excited black Staffie . She believes if you truly want something then nothing will stop you, after all there is no such word as can’t.